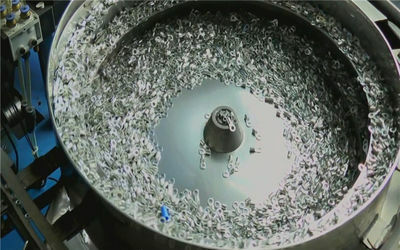 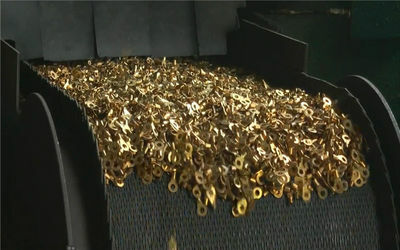 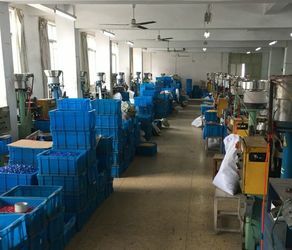 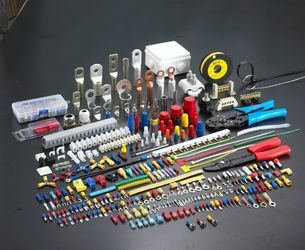 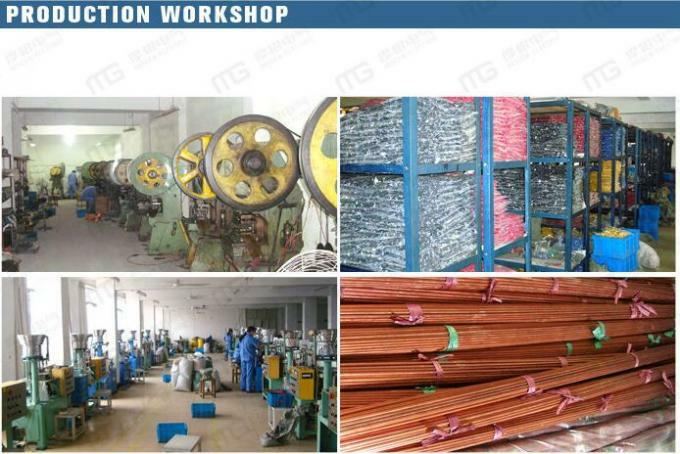 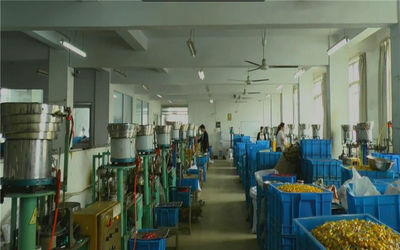 WENZHOU MOGEN ELECTRIC CO., LTD is a professional manufacturer, we produced many kinds of standard terminals (insulated terminals, non insulated terminals, quick disconnects and others) and connectors, brass materials and copper materials are used on the products, insulation materials could be Nylon, PVC and PP. 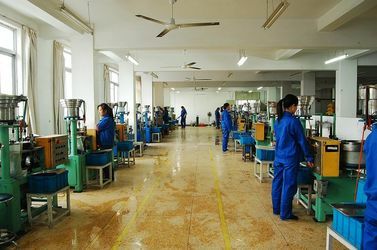 Welcome you visit our factory. 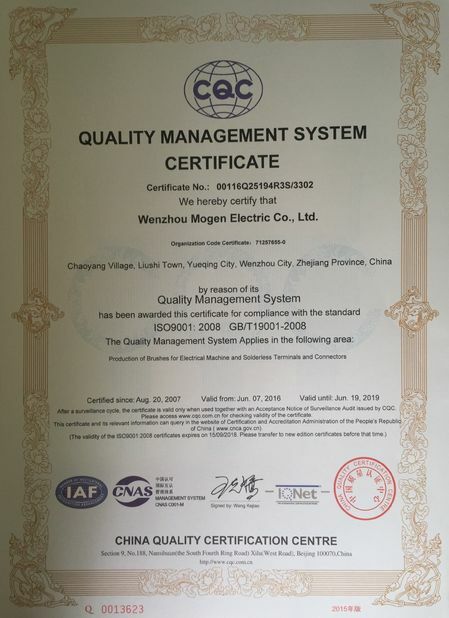 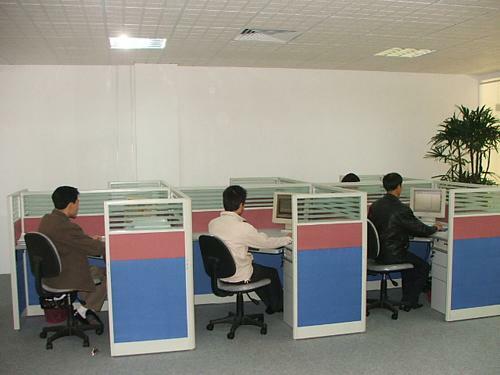 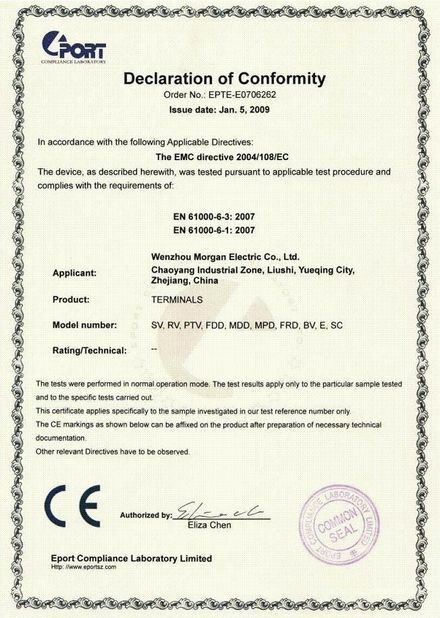 WENZHOU MOGEN ELECTRIC CO., LTD is a real manufacturer, OEM / ODM service could be accepted too. 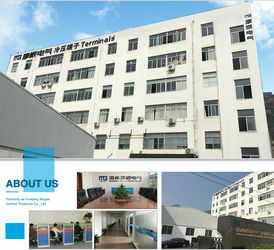 We have our own R & D term, customize products are available.